Don’t Be Cold! We respond the same day! Don’t buy a new heating and air conditioning system until you troubleshoot first! We can do a lot of stuff. Whenever you need to replace your old heater or air conditioner with a new one, we won't leave you out in the cold. We offer credit and extended service agreements for 5, 10 or 12 years that help you handle the cost of a new furnace or air conditioner. 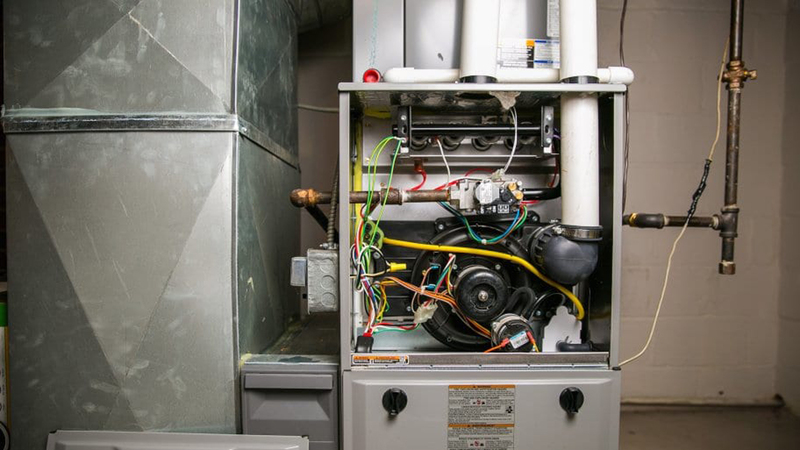 If you think it may be time to replace your old heating and air conditioning unit, schedule a FREE in-home consultation with us and we'll send one of our authorized heating and cooling contractors to give you an estimate on the cost of installing a new furnace or air conditioner. Some of ther many things we can do for you! 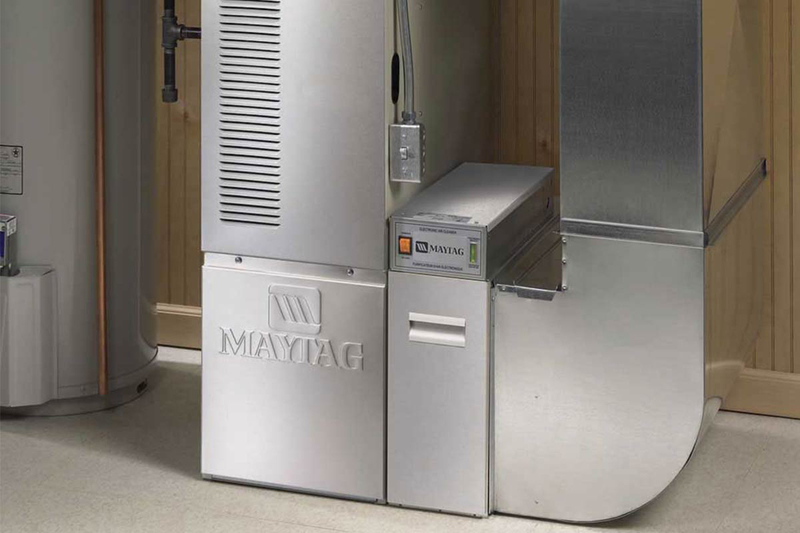 Whether you’re looking for a single stage, two-stage, or multi-speed furnace, we have the furnace you need. We have the expertise and experience to get the job done right the first time. Rapid Response will work with you to create a solution that makes the ductwork in your home work again. 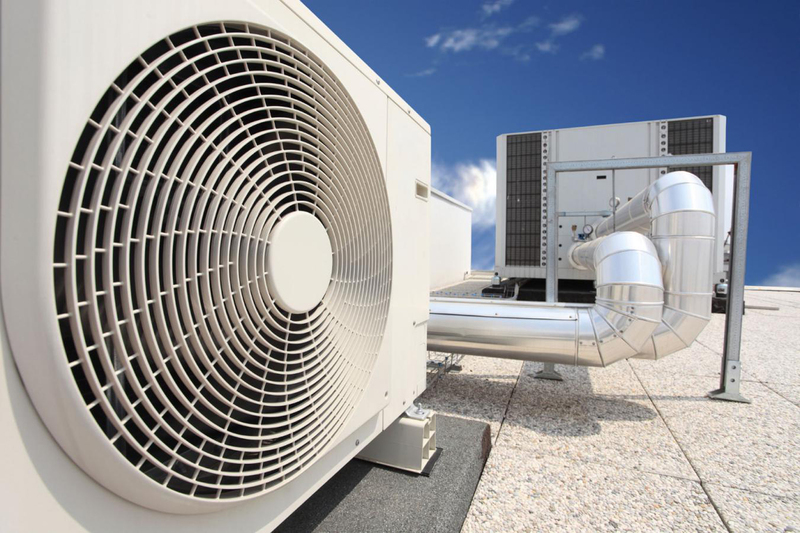 Our HVAC installers are insured and background checked for your peace of mind. Copyright © 2011-2019 Rapid Response Heating & Air, Inc. All rights reserved.